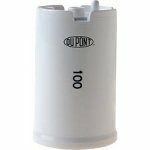 DuPont produces some of the finest water filtration products and accessories for your home or business. 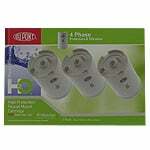 Here at Filters Fast, we carry many types of faucet filters to provide pure and clean drinking and cooking water. 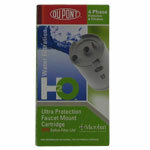 DuPont produces some of the finest water filtration products and accessories for your home or business.